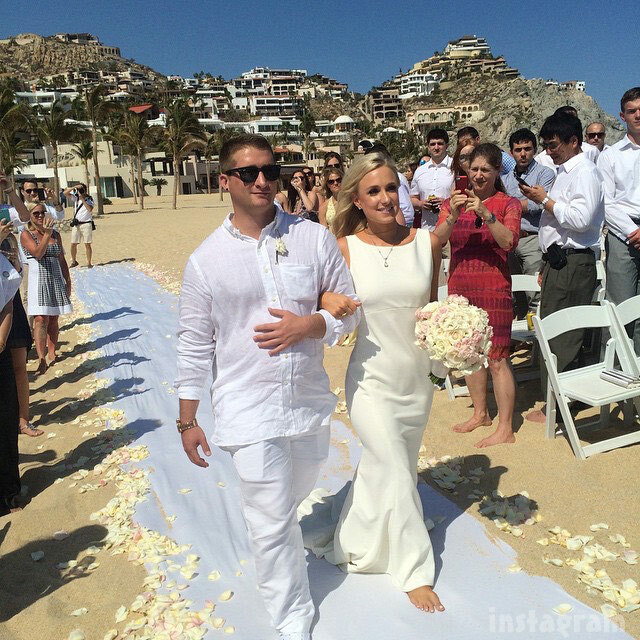 This weekend, The Real Housewives of Beverly Hills star Kim Richards’ daughter Brooke Wiederhorn got the dream Mexico wedding ceremony she’s always wanted. 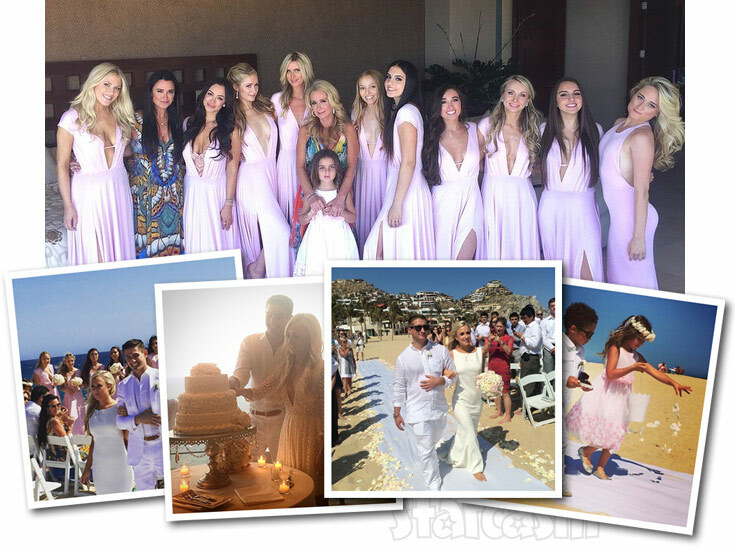 It’s been a little more than nine months since she officially tying the knot with husband Thayer Wiederhorn in a private ceremony at her aunt Kathy Hilton’s home so that her ailing father Monty Brinson could walk her down the aisle. 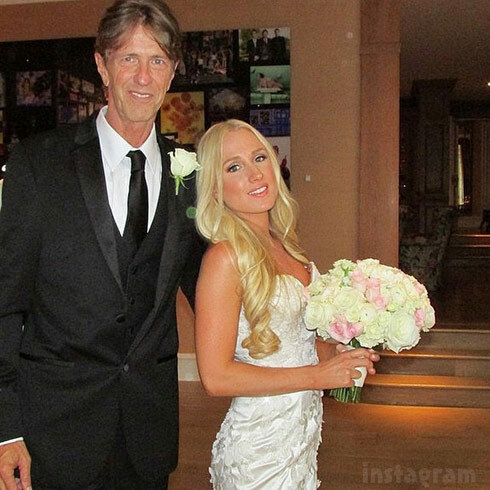 Yes last August cause I was diagnosed with 4th stage lung cancer and time was not on my my side, and my angel as myself wanted to walk her down the aisle every fathers dreams. It was small but family only. Wish I could be there for this one but if I want to be sound slot longer for my family is wasn’t healthy for me to travel at this time so I hope this answer your question.